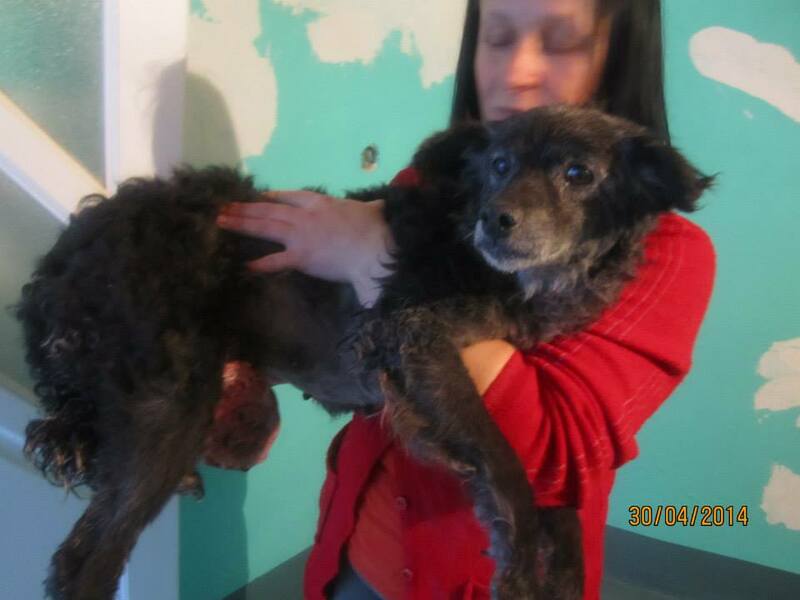 On Wednesday, Andjeo Sarajevo, animal welfare charity in Sarajevo, were notified about a stray in a terrible condition. Although they are already in great debt with the strays they have rescued and who are in pension waiting for forever homes, they could not ignore the plea for help. “When we went to see what sort of state she was in, we were horrified by what we saw, our eyes filled with tears at the sight of how much she was suffering. She was lying on some sand in an old ruin, it was raining… an awful sight. We picked her up and put her in the car to take her to the vets, in the beginning we didn’t know what was wrong with her, we thought she might have a venereal tumour but during her examination we discovered she has an open tumour on her breast which was bleeding. Lola had her operation today. The operation was successful! 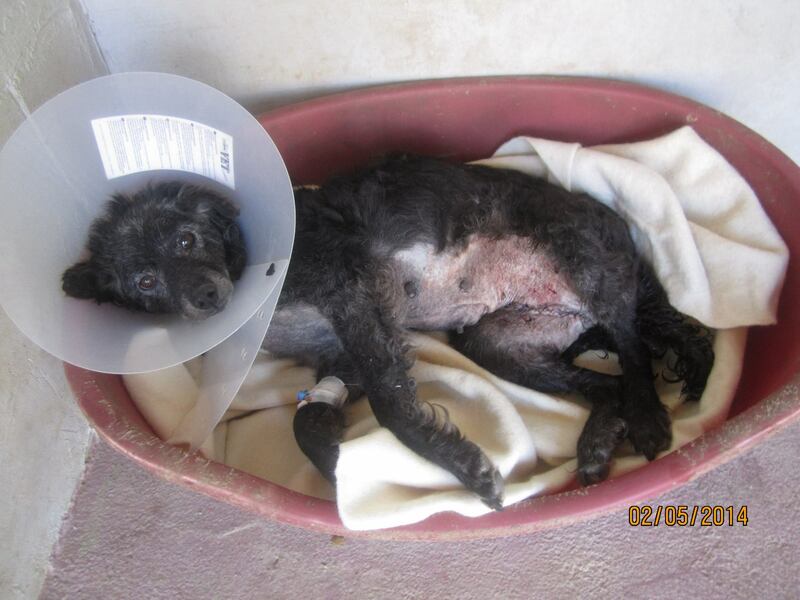 So far Andjeo Sarajevo have managed to raise 77 Euros for Lola. 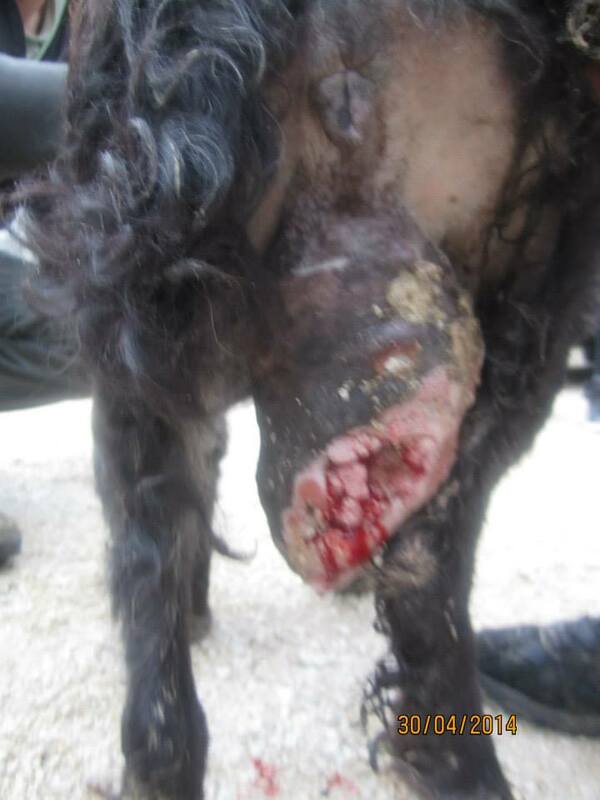 The vet fee for the operation was only 80 Euros as the vets felt so sad for the poor dog. Lola now needs funds for her stay in kennels (120 euros per month) and for antibiotics, pain medication and for special recovery food. We are also hoping to buy her a soft bed. Approximately 180 euros is needed right now (about 250 USD). If you can help please scroll down to the instructions below but make sure to mark your donation for LOLA. If you can be a Virtual Adopter and help sponsor Lola with a monthly donation until she finds a forever home, please contact Encarni Erzsébet. 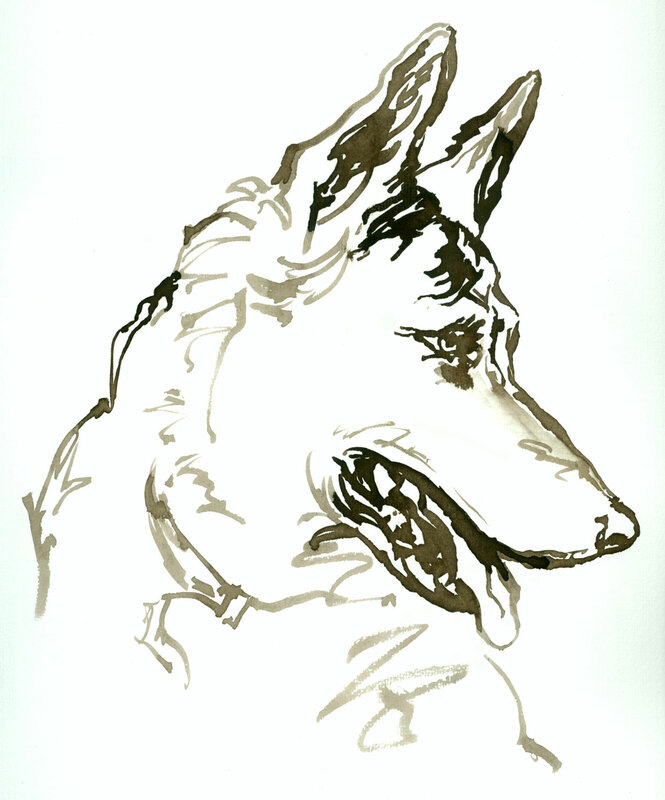 Where Andjeo Sarajevo found Lola, they saw another dog, very similar to her in looks…. Perhaps the dog is one of her own puppies, or a sibling. 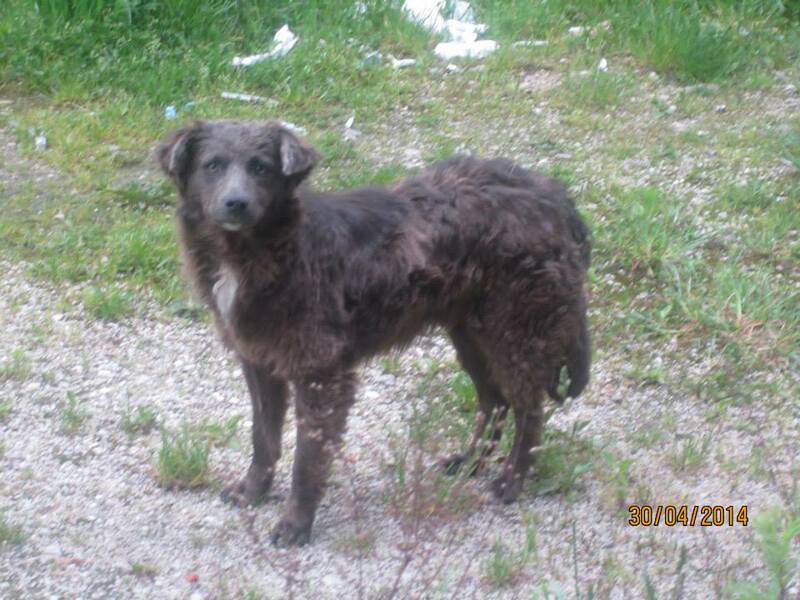 Andjeo Sarajevo had no choice but leave him on the street and they’ve heard that he cries and he tries to find her. 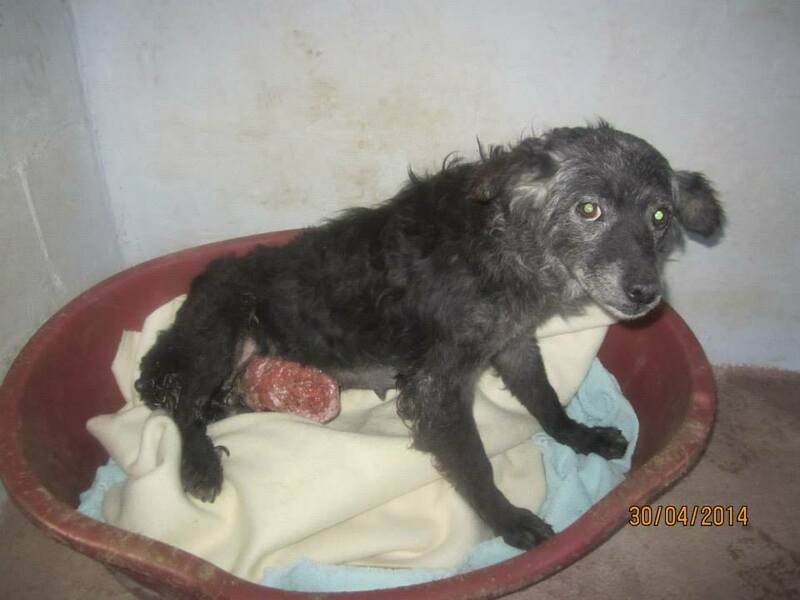 There are no funds to put another dog into pension (it costs 120 EU/165 USD per month), but if you feel you can help and be a sponsor please let us know. Donation instructions are below. The dog left behind… quite a few kind people have sent donations to help Lola with the terrible breast tumour (she’s the one in the forefront of the picture) but also have asked if the money can go to help rescue the dog that was left behind who seems to be her companion and who we have been told is crying for her. 20 euros per month is needed to keep a dog in pension – even if they share the same pen. The main issue with rescuing this other dog is that it is very, very unlikely that we will be able to home these two dogs together. So if we took the other dog off the streets, he would end up without her in the long run, most likely. But, we can try to save him as well — and find him a home with other dogs, IF we can find a sponsor or sponsors to cover his pension fee until he is homed. As you know we now have a Virtual Adoption programe, which means 20 euros per person, 6 people, donating every month. 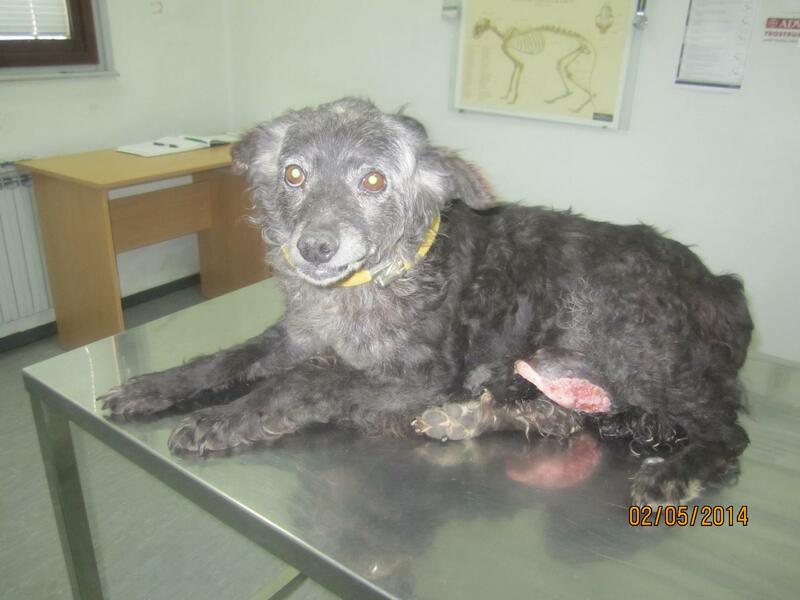 If you think you can help or participate as a VA, please let us know – contact Encarni Erzsébet– and if we can find 6 people to commit, we can ask Andjeo Sarajevo if they can find and rescue the dog. Amazingly we have 5 people pledging to be Lola’s friend’s Virtual Adopter – we just need one more at 20 euros per month to get him off the streets! Please contact Encarni Erzsébet if you can be that special person! 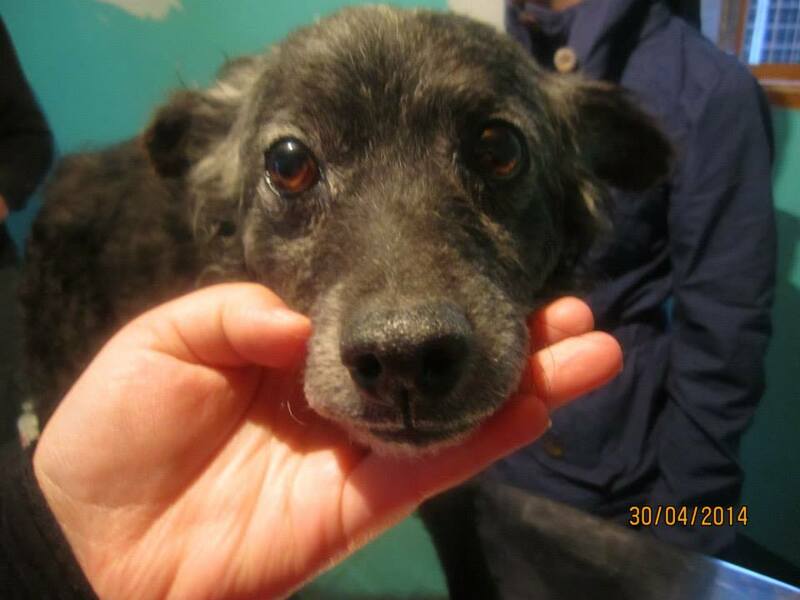 Lola will need Virtual Adopters too, she’s got enough for one month in pension but after that, nothing. This entry was posted in Dogs needing home, Fundraising, Urgent - dogs needing help and tagged cancer by Sandra Jensen. Bookmark the permalink. 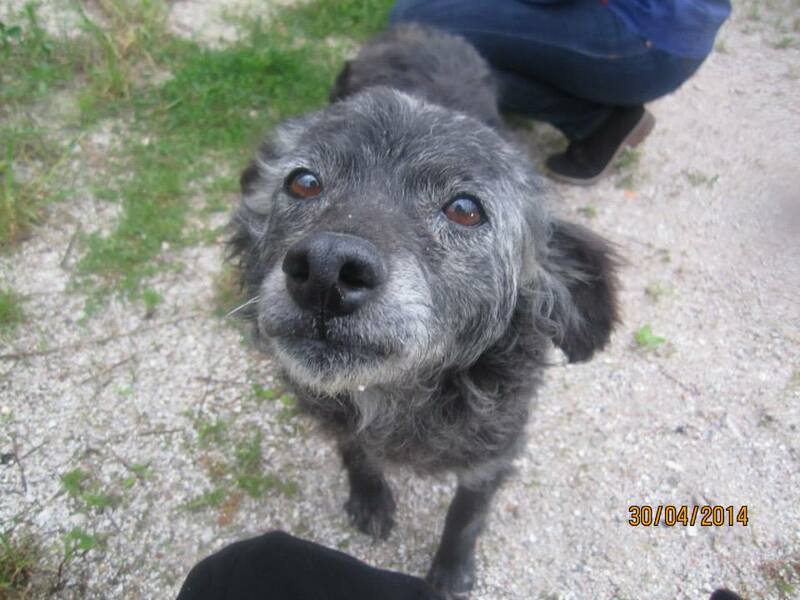 Jacqueline — 120 euros per month is needed to keep a dog in pension – even if they share the same pen. The only issue is that it is very very unlikely that we will be able to home these two dogs together. We think we have a foster for Lola, possible long term home, we are not sure yet. So if we took the other dog off the streets, he would end up without her in the long run, most likely. 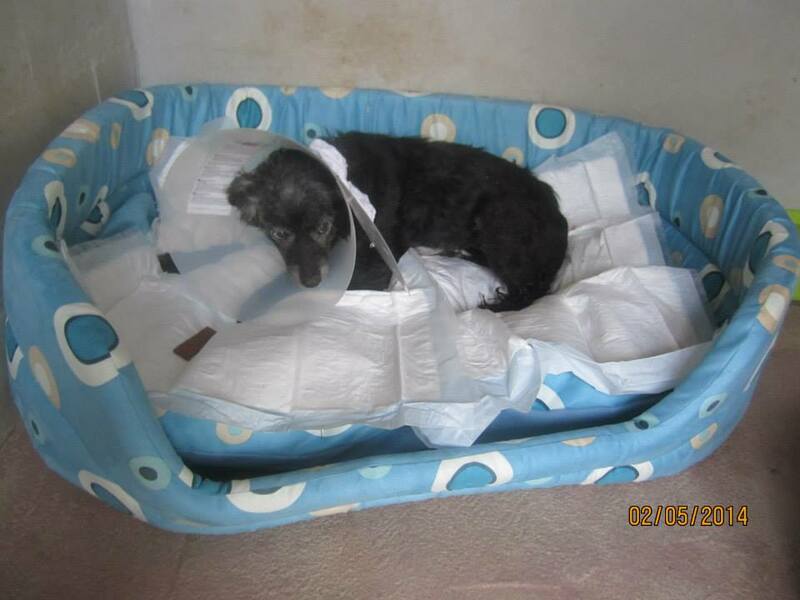 But, we can try to save him as well — IF we can find a sponsor or sponsors to cover his pension fee until he is homed. We do run a Virtual Adoption programe, which means 20 euros per person, 6 people, donating every month. If you think you can help or participate as a VA, please contact us at info@awabosnia.org, thank you!